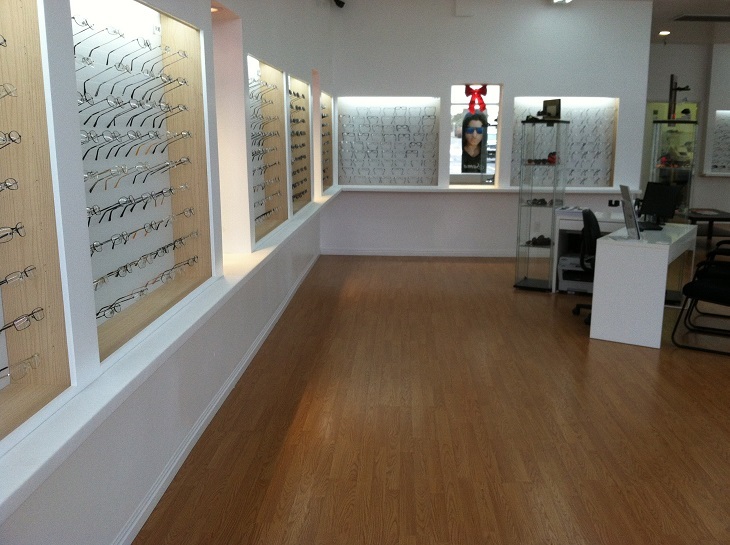 We are Board Certified Licensed Opticians for over 20 years, also direct importer and wholesaler providing over 2,000 of the most popular and current frames for ALL AGES. 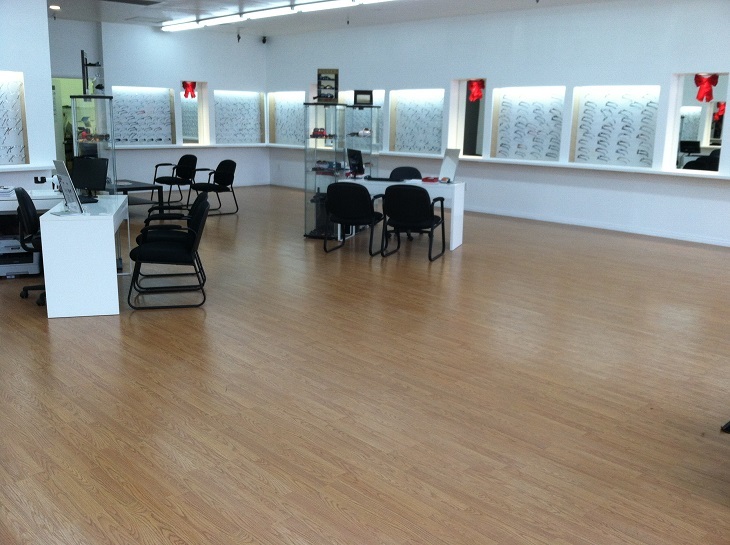 We carry all types of lenses and coatings. We believe that everyone in our community should be able to afford Quality eyeglasses with 100% Satisfaction Guarantee, with SAVINGS of 70%-80% off comparable retail prices.